Non-profit- $100 Click Here for a custom order form. 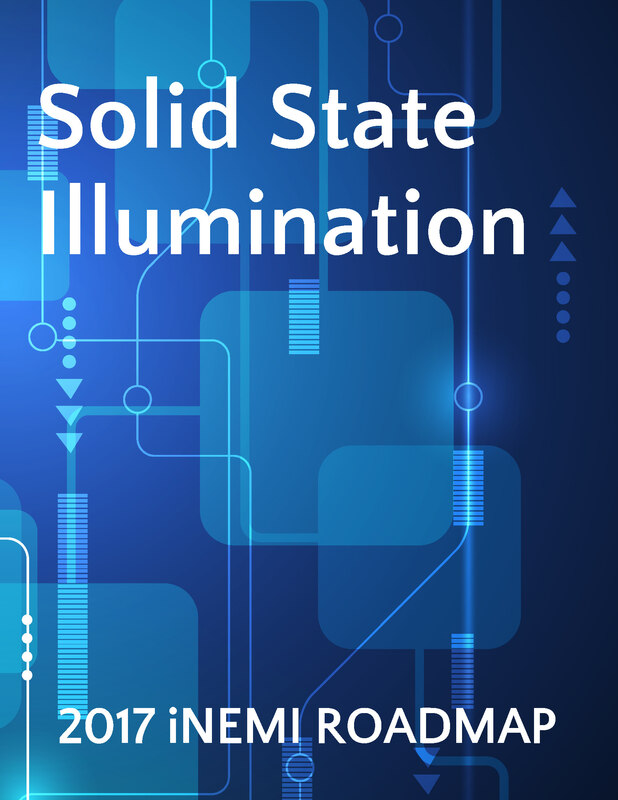 The Solid State Illumination chapter addresses technologies specific to inorganic light emitting diodes (simply LED) and organic-LED (OLED) fabrication (i.e., materials, assembly, packaging, manufacturing), test and measurement, devices and circuits, reliability and standards. Although the focus of this roadmap is on lighting, it does not exclude technologies and materials that may start out for applications other than general illumination (like display backlights, automotive lighting etc. ), but eventually may get adopted for a lighting segment. Examples of such trends include adoption of OLED for automobile tail lights and use of mid-power LEDs from backlight applications for general lighting Ã¢â‚¬â€� without binning.